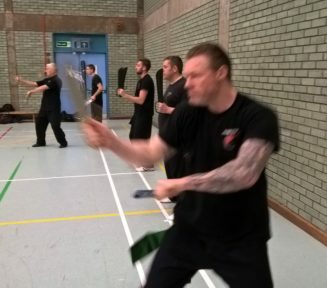 We only recruit 12 new members ONCE a year for this programme. 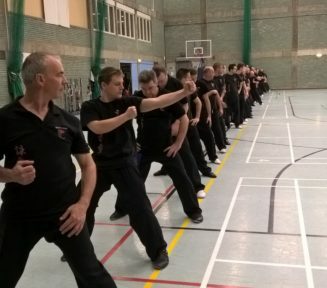 To register your interest and to be considered for the next intake click here Open to all grades of Meridian Kung FU (UK)® only. Next intake Spring 2019. 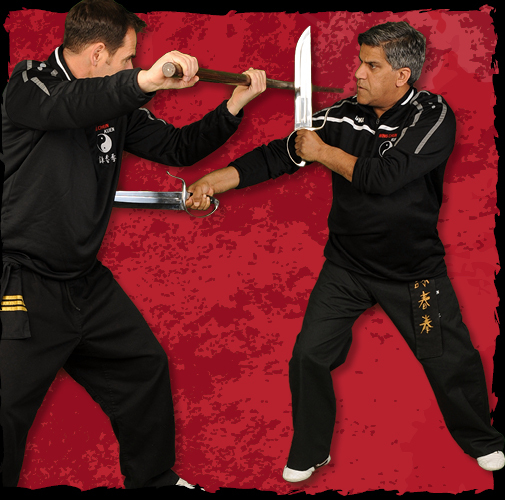 Train with Head Instructor Sifu Sata Chand in this exclusive group. 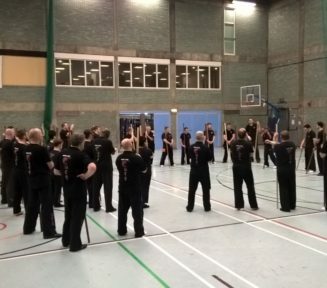 You’ll be making a giant step towards mastery of the complete Wing Chun System and also creating a pathway to the Meridian Kung Fu (UK) coaching programme should you wish to pursue a career as an instructor. 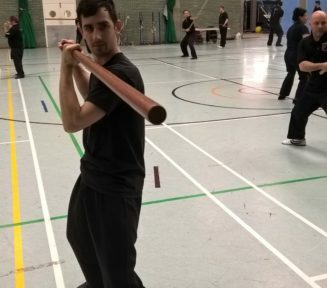 Take your regular Wing Chun training to a whole new level of evolution by joining The Elite Training Group and become an expert practitioner of the traditional weapons of Wing Chun (The Butterfly Knives and 8ft Pole), Chi Sao, Wooden Dummy training, Form applications and expression, and advanced combat principles and applications. 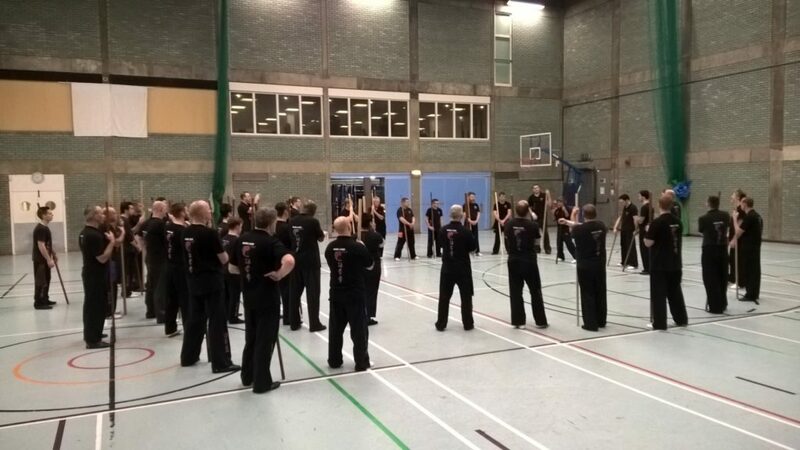 The Elite training Programme is a separate training curriculum to the regular classes and Wing Chun Curriculum. 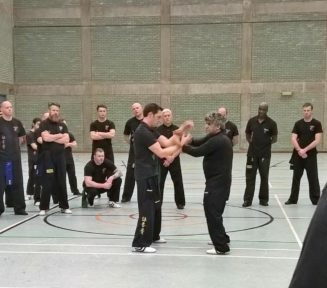 It is taught in an exclusive 3 hour seminar style environment and is held once a month for those looking to learn the advanced aspects within Wing Chun. 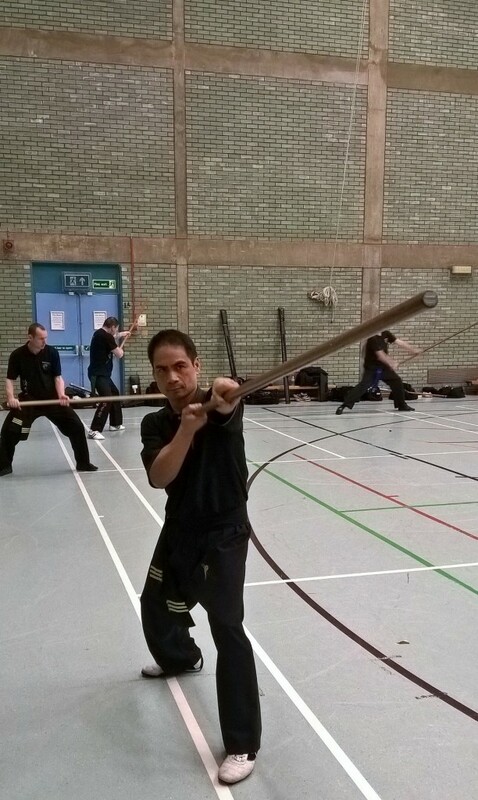 You’ll be part of an exclusive group of individuals all training towards excellence. 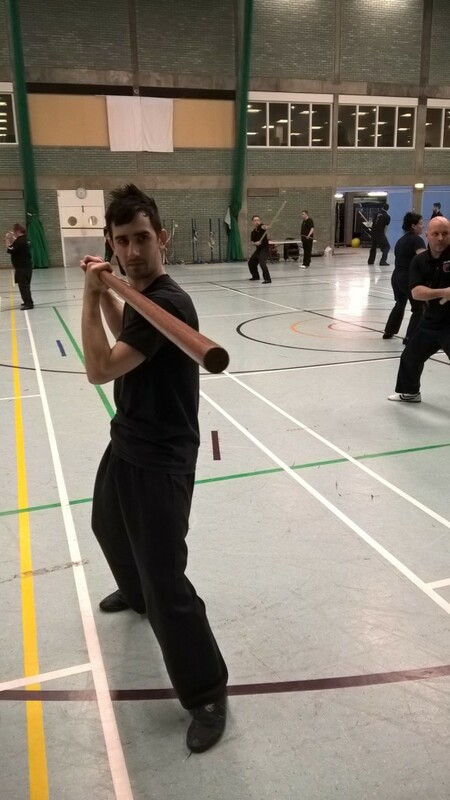 During each 3 hour seminar you’ll progress in these fascinating and dynamic aspects of Wing Chun. As in anything new you undertake you’ll need the right equipment. We’ve taken the headache out of this as we have the perfect kit lined up for you already. Weapons and training equipment are expensive so you want to make sure you get it right from the off. All high quality and proven over and over again. You’ll love getting these! Our selection process. Only 12 places available. On receipt of your application HQ will obtain a reference from your Instructor. 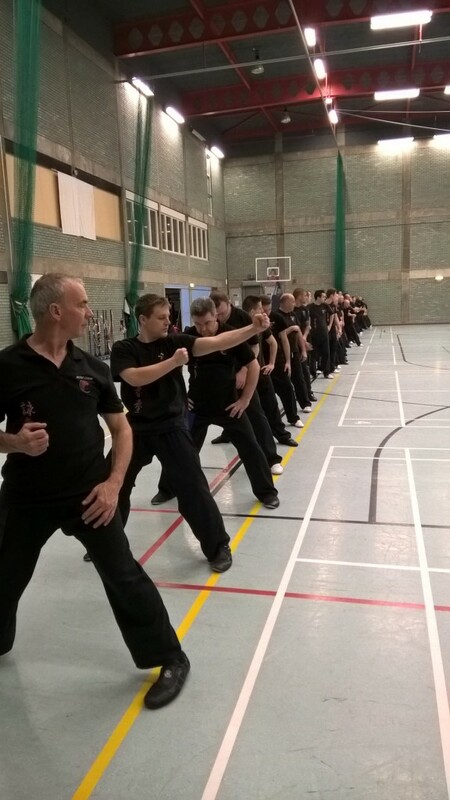 Based on this information we will form a new intake group from across the County that we feel will be a good a fit. This will not be based on current grade status as this group is open to all grades. Tuition fees are £324 per annum (this represents a 10% yearly payer reduction) or £30 per month via a 12 month contract. Participation may be renewed yearly by invitation only based on successful completion of an end of year assessment. 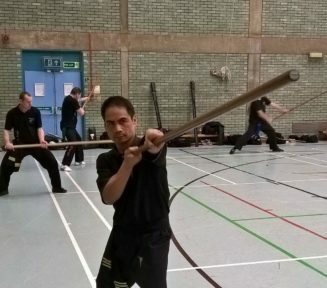 Art of this exclusive training programme costs just £30 per month. This group fills up fast, every year. 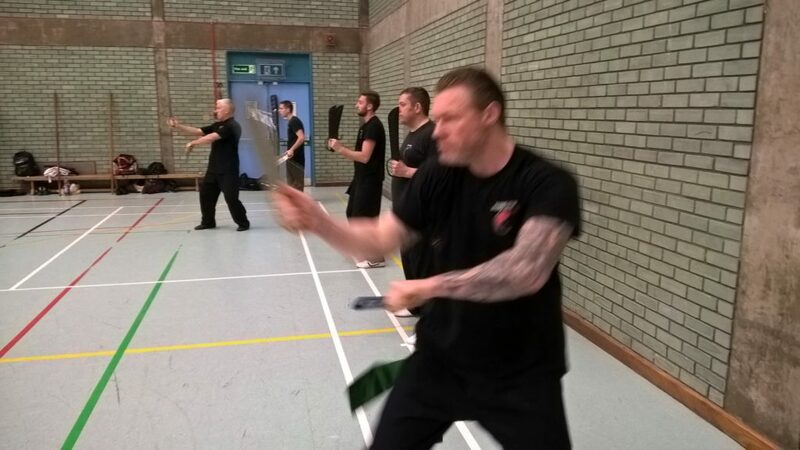 We accept the first 12 suitable candidates for each yearly intake then the group is closed for a further year. Register your interest here to be considered for the next intake. Open to all grades. Next intake February 2020.